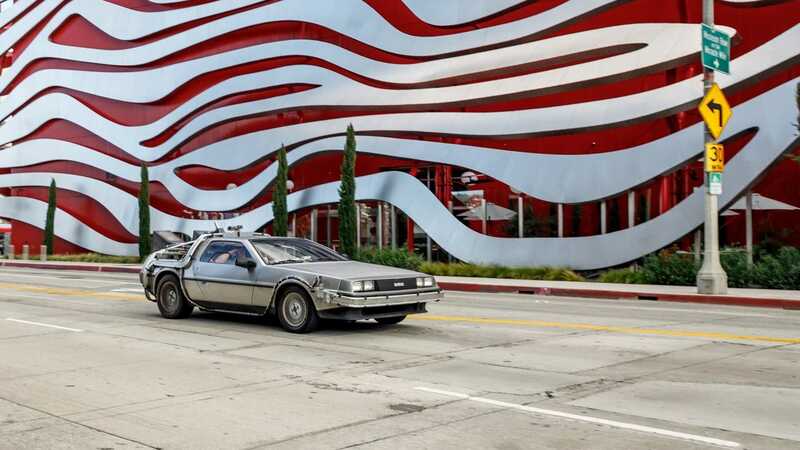 The Petersen Automotive Museum always features exciting exhibits that you’ll rarely find elsewhere, but it’s pushing the boat out for its 25th anniversary year. 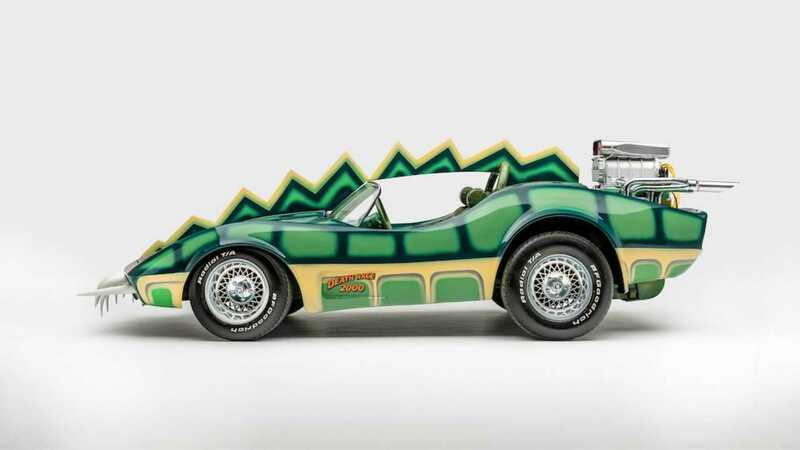 A new collection of cars with the theme ‘Hollywood Dream Machines: Vehicles of Science Fiction and Fantasy’ will be on display next month, and promises to be quite the spectacle. Opening on May 4 2019 is a display sure to blow the mind of any sci-fi fan. In a collaboration with the Comic-Con Museum, Audi, and Microsoft, a collection of cars, costumes, blueprints and props will be on show. 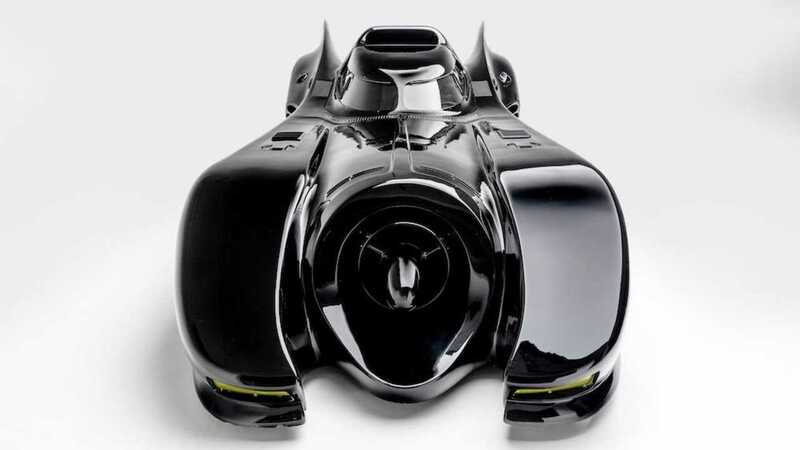 It will incorporate a broad spectrum of entertainment ranging from Hollywood film car to landmark video game vehicles. 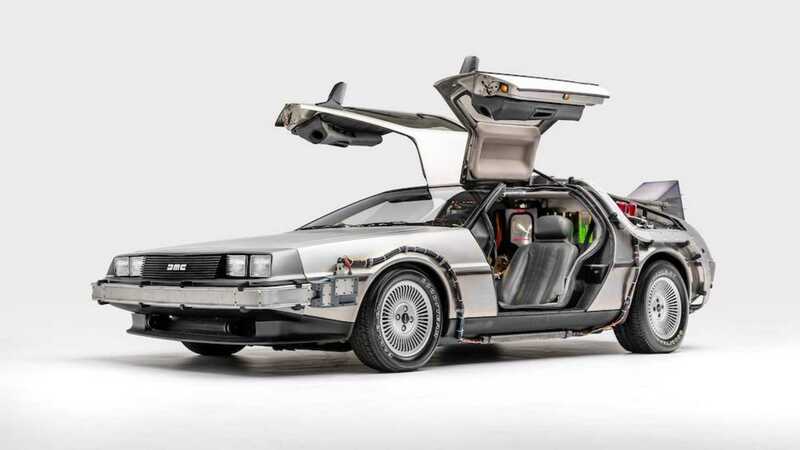 Some of the star cars on display include the 2035 Audi RSQ from ‘I-Robot’, the iconic ‘Back to the Future’ DeLorean, Bumblebee from ‘Transformers’, various Batmobiles, and the Warthog from the hit video game series ‘Halo’ to name just a few. In total there will be 40 silver screen vehicles on display for visitors to enjoy. The Petersen Automotive Museum and Microsoft are taking this exhibit one step either with the help of virtual reality. Microsoft HoloLens VR headsets will allow users to experience the Back to the Future time machine and Halo Warthog is a unique interactive environment. This is pretty advanced technology being used in a whole new way. Will this be the future of museums in years to come? 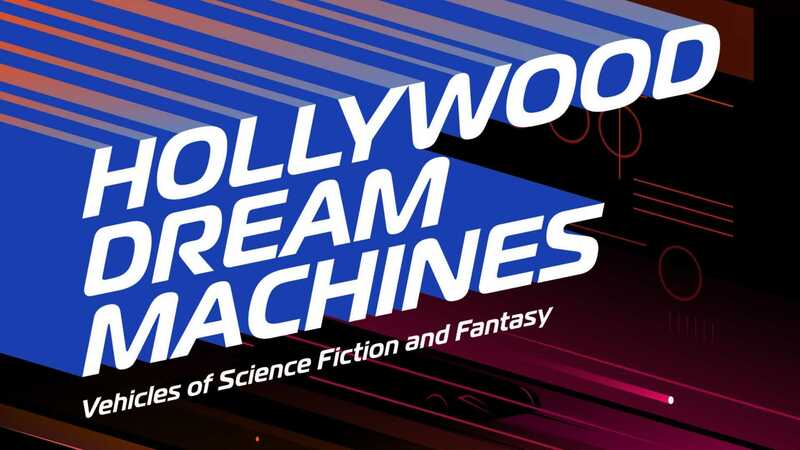 The 'Hollywood Dream Machines: Vehicles of Science Fiction' and Fantasy exhibit runs from May 4 2019 to March 15 2020, so you’ve got plenty of time to visit.